With an opportunity she could not pass up, Ms. Mullinix began working with the Pittsburgh Pirates baseball club in 1997 as a marketing professional. This was an exciting endeavor in the competitive world of professional sports. As someone who has always paid attention to her finances, she realized she had another passion – her true passion. Ms. Mullinix made the decision to give up her marketing career to earn a CERTIFIED FINANCIAL PLANNER™ Practitioner so that she could expand her approach and sincere nature, she has been able to help many hard working clients gain the confidence that comes with financial security. Using a holistic approach, Ms. Mullinix provides fee-based financial planning, wealth management, and retirement planning services, assisting her clients to accumulate, preserve, protect and transfer wealth, specializing in the financial needs of senior executives, business owners and professional women. First, her ambition led her to a Bachelor of Arts degree from West Virginia University and a Master of Business Administration from Wheeling Jesuit University. As a CERTIFIED FINANCIAL PLANNERTM) Practitioner, and also having the Chartered Retirement Planning Counselor® certification, Ms. Mullinix is a securities licensed representative and also licensed to offer life, disability and long-term care insurance. 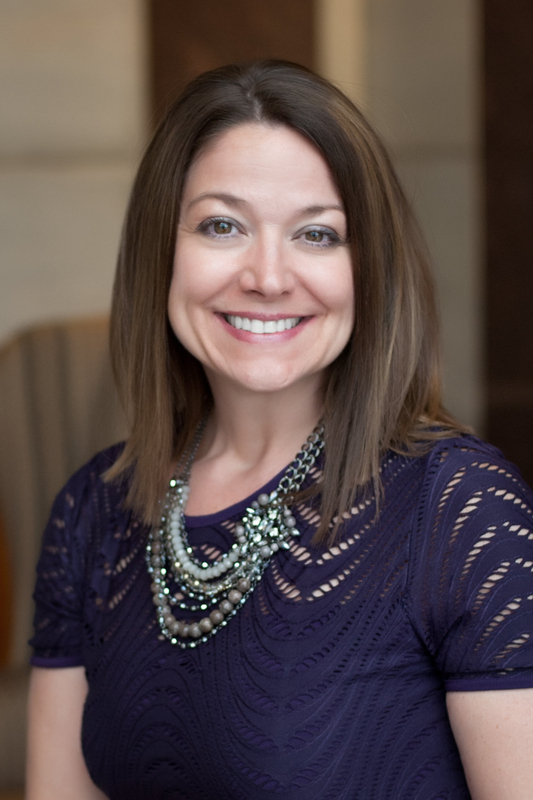 She has recently earned her Certified Divorce Financial Analyst® certification to assist clients experiencing a divorce to reach a favorable settlement that meets their financial goals. Ms. Mullinix is a member of the Financial Planning Association, the Pittsburgh South Hills Delta Gamma Alumnae Chapter, and The Bible Chapel – South Hills, where she is involved with the Endurance Foundation, giving educational presentations and assisting with the financial planning of those who want to make charitable donations. She is also an alumnae of Leadership Washington County. Always staying active in her community, Ms. Mullinix is a team captain for Southpointe’s Relay for Life and also a member of the Washington Branch Advisory Board for Dress for Success – an organization that empowers women getting back into the workforce. She is also a CASA (Court Appointed Special Advocate) volunteer, being the voice for children in unfortunate home situations. Ms. Mullinix resides in Canonsburg with her husband and their three young daughters. * An internal Lincoln Financial Network organization of top planners. * Business Intelligence Institute is a Lincoln Financial Advisors initiative focusing on business succession strategies.